What a buzz kite flying is. This very old past-time activity is still popular among many people today and not just the little kids. Gone are the days when boys and girls would just sit and learn how to make a kite using sticks and paper (although in a poorer nations, this is still the case). 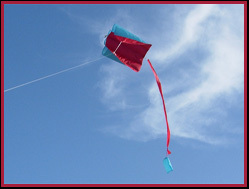 Today there are so many different types of kites available to suit people of all ages, flying capabilities and purposes. 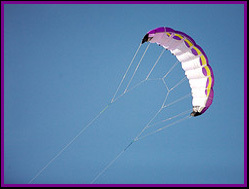 Kites differ from the traditional Diamond kites, Delta kites and Sled kites to any kite design that is unlimited by one's imagination as you can see by the kite pictures found by clicking here. 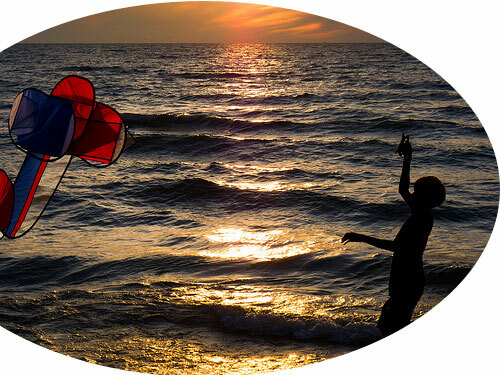 Kites today are made and used for kite surfing or kite boarding, kite fishing, kite skiing, kite buggying, snow kiting, kite fighting, kite photography and more. 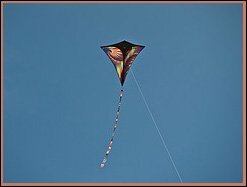 Did you know that boats use kites also? The spinnaker used by sailing boats or yachts is commonly referred to as a kite. 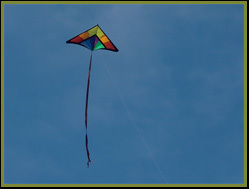 Large ships also use kites to help reduce fuel usage and costs. 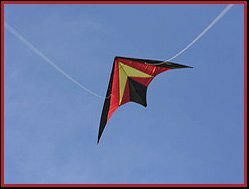 In Asian countries such as China, kite making is an old tradition dating back to approximately 480 - 390BC when a Hawk kite was made and flown. It was here that the kite originated. 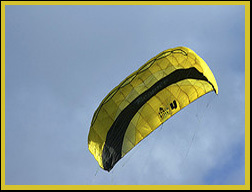 You can read more about kite history by clicking here. Possibly the best way to see and experience the flying capabilities of the many different types of kites is by attending a kite festival. Many countries celebrate this amazing sport or outdoor activity by getting together at kite festivals all across the world. 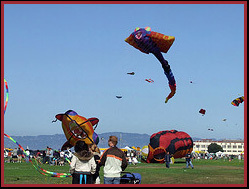 Places such as USA, Canada, India, China, Japan, Malaysia, Bali, Australia, UK, Europe and South Africa all enjoy kite festivals throughout the year. What do you think of these kites so far? They look pretty good, right? 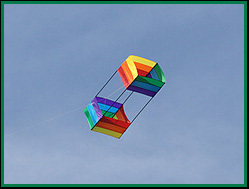 Big, bright and beautiful kites that both the flyer and the spectator love to watch. There are many more exciting kites for you below and to the right. 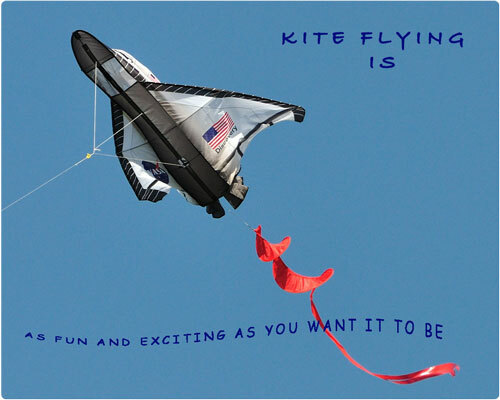 Have fun choosing your very own kite or are you looking to give one away for a birthday or similar? 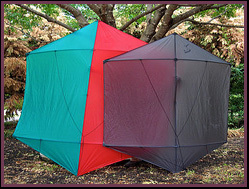 You can view one or all of these magnificent, fun kites by clicking on any of the above links. 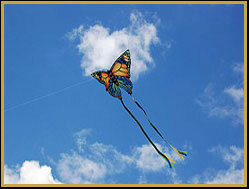 Select the kite that you think best suits your flying abilities and have lots of fun kite flying. Happy days and may the wind be with you.